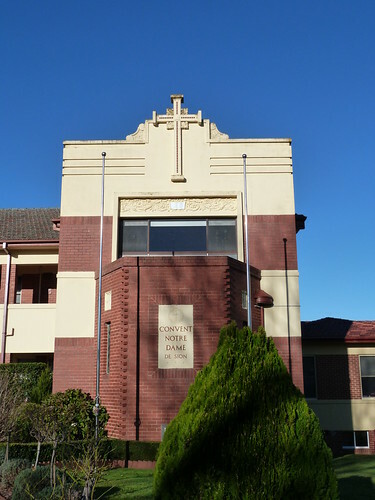 The foundation stone of the Convent Notre Dame de Sion in Warragul gives us some good information. 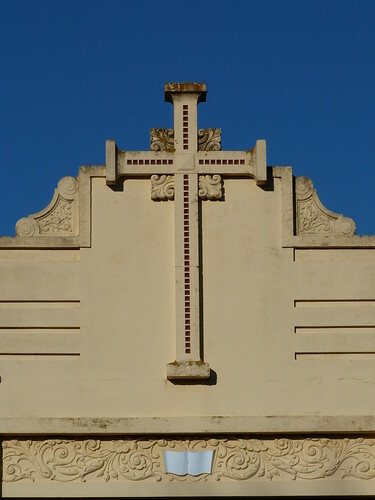 It was laid and blessed by Most Rev R Ryan, Bishop of Sale on 16th July 1939. 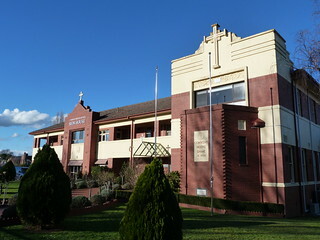 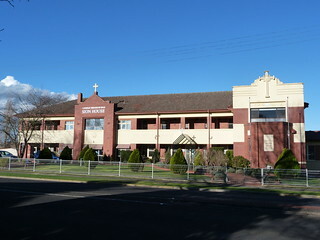 The convent was designed by architect, P J O'Connor and W A O'Donnell Pty Ltd were the builders.